There Is One Near You! Our Silver Song Groups are held regularly within the community to bring participatory singing and music-making to individuals aged 65+. Participants are usually aging in place/at home and may attend with a family member or caregiver, if they choose. The 90-minute sessions are research driven and professionally delivered by trained facilitators. Sessions are fun, engaging and provided free-of-charge for participants. 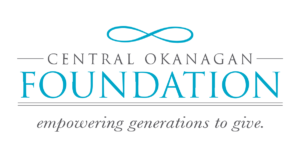 From September 2018 to May 2019 we are facilitating three Silver Song Groups in the Okanagan BC. There is no cost to attend and you may participate in one or more Groups. You do not need to ‘join’, pre-register or attend all sessions but it is helpful if we have your contact details so we can update you on any changes to our schedule.